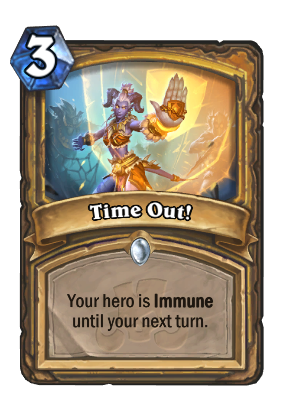 So it's Tuesday18:00 for Europe, right? 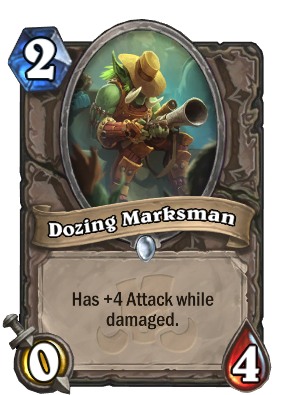 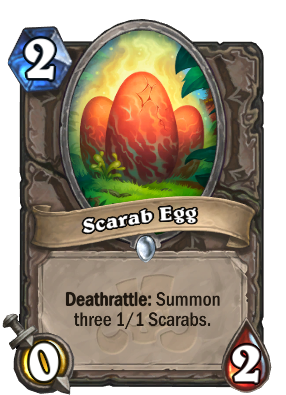 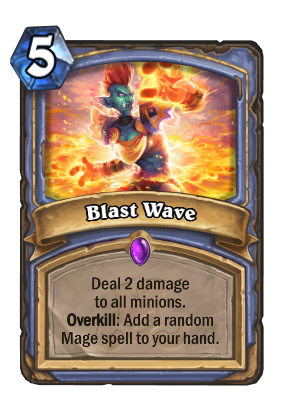 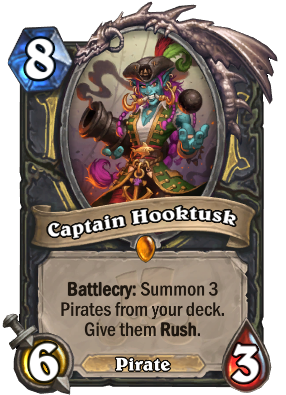 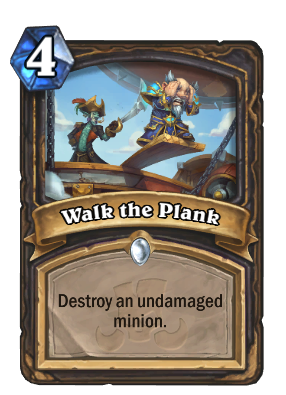 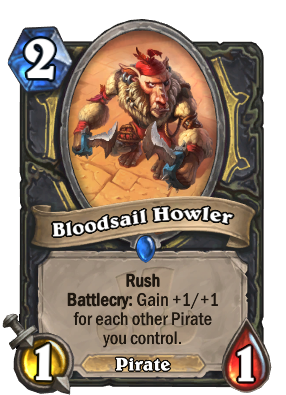 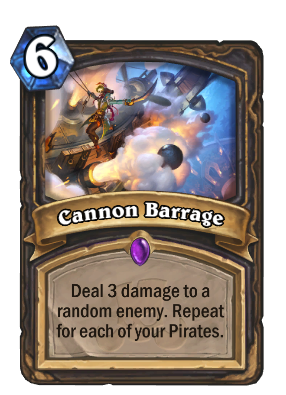 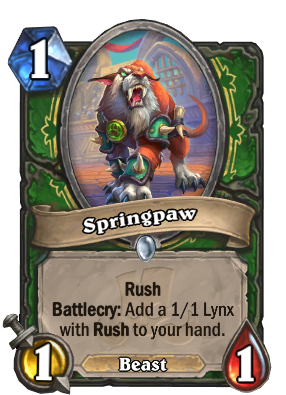 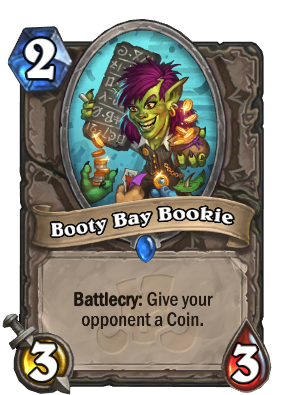 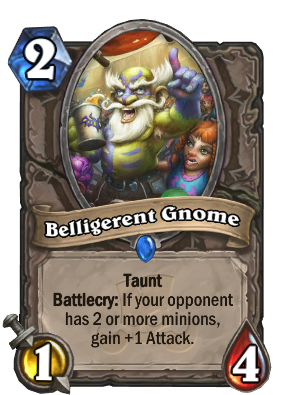 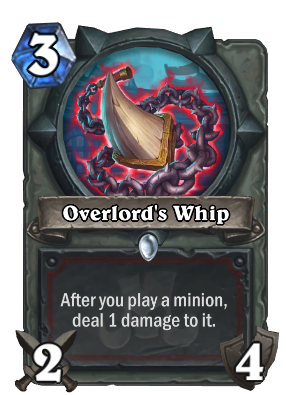 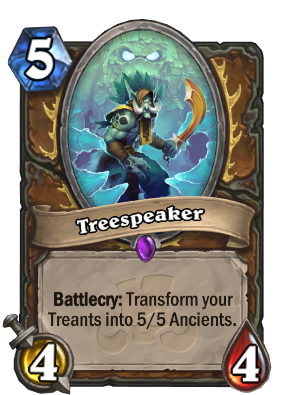 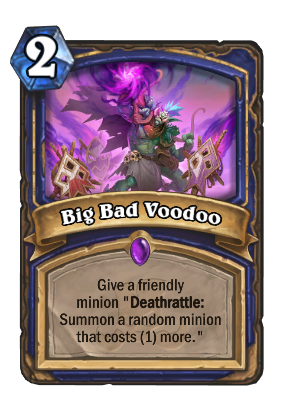 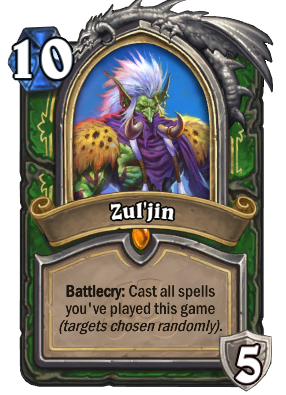 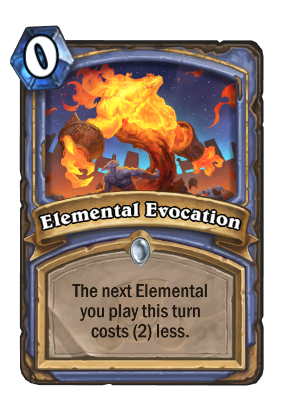 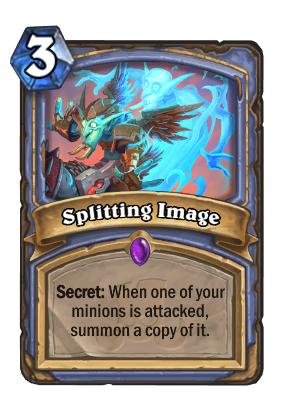 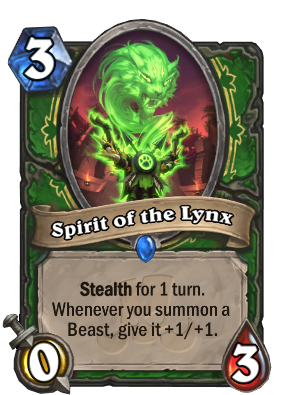 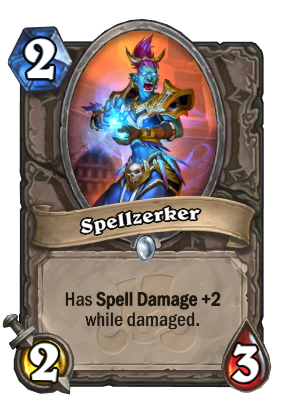 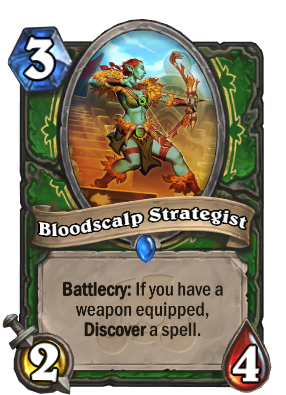 It's definitely releasing Tuesday, and if I recall correctly that is the time Boomsday and Witchwood were released, so I would assume so. 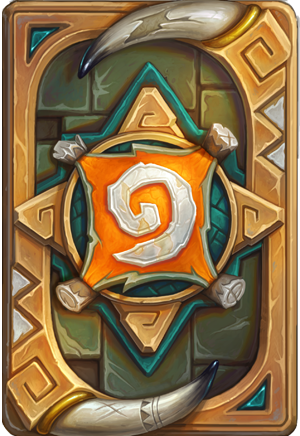 At what time does the expansion drop? 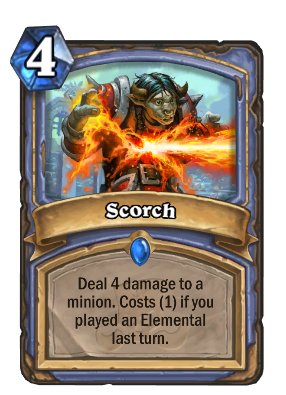 At 4:00 PM? 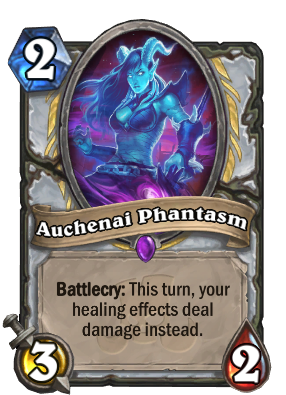 If so, PST? 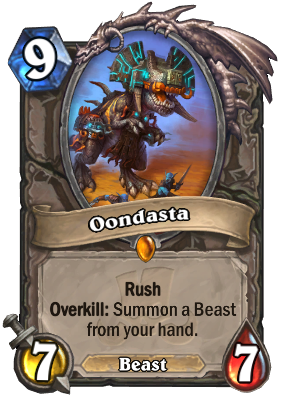 it has never been 00:01 december 4th, right? 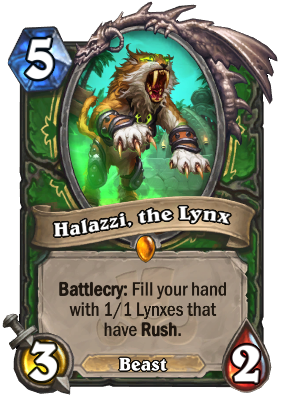 at what time do expansions usually relase? 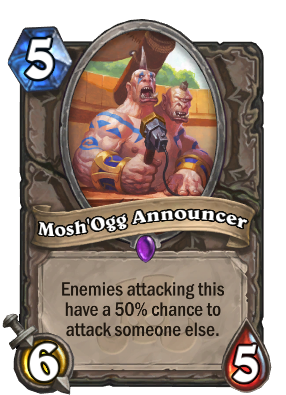 Oh,yeah. 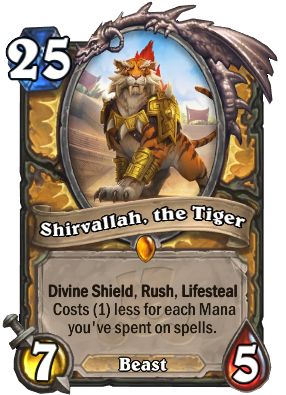 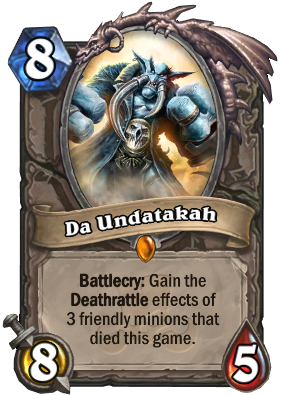 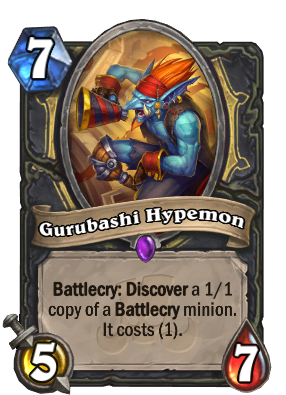 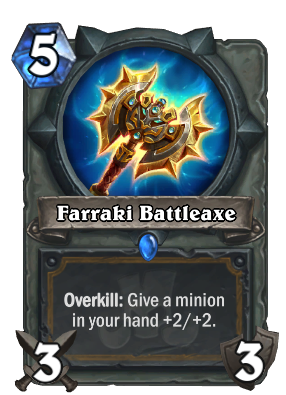 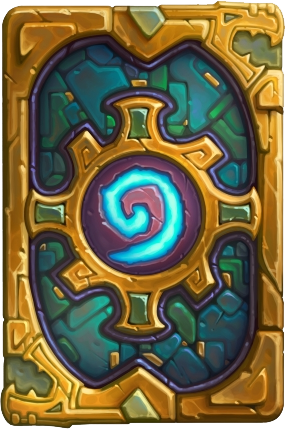 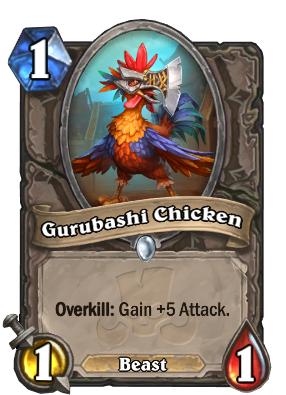 One of the strongest expansion. 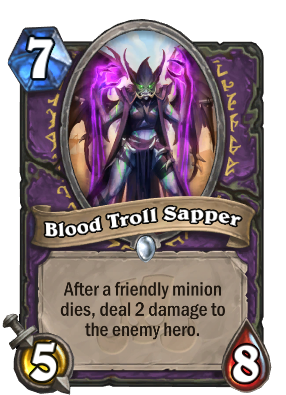 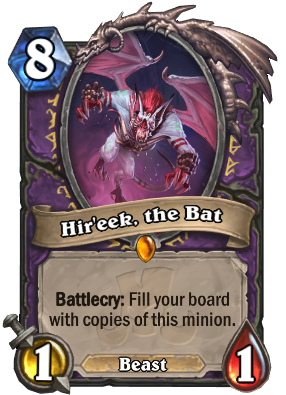 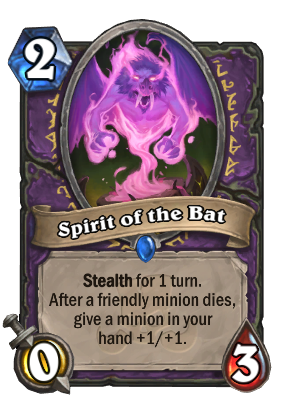 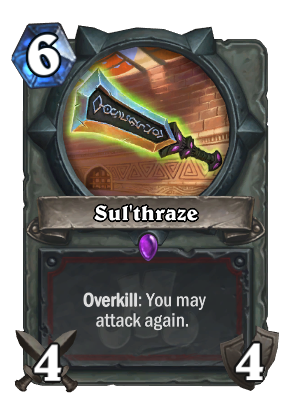 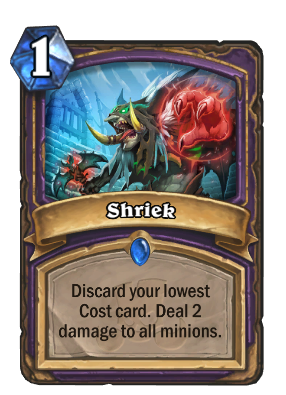 Hir'eek, the Bat will be the most under-hyped weapon in walllocks to come. 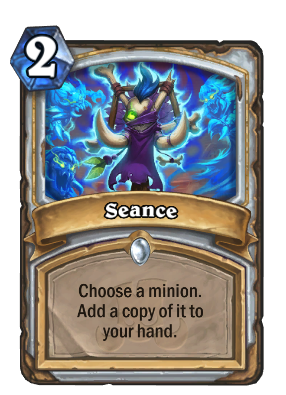 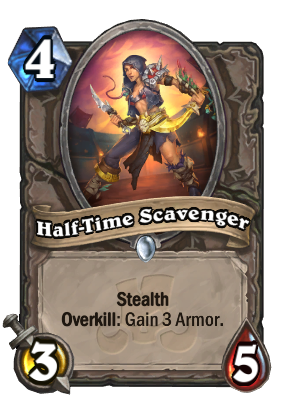 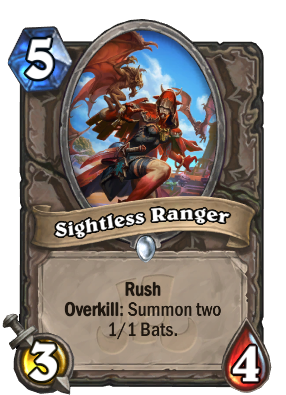 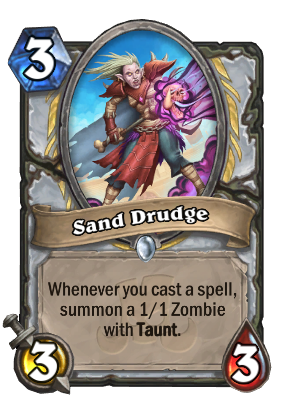 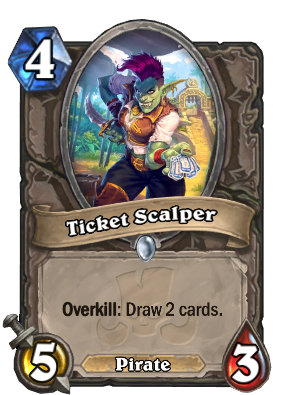 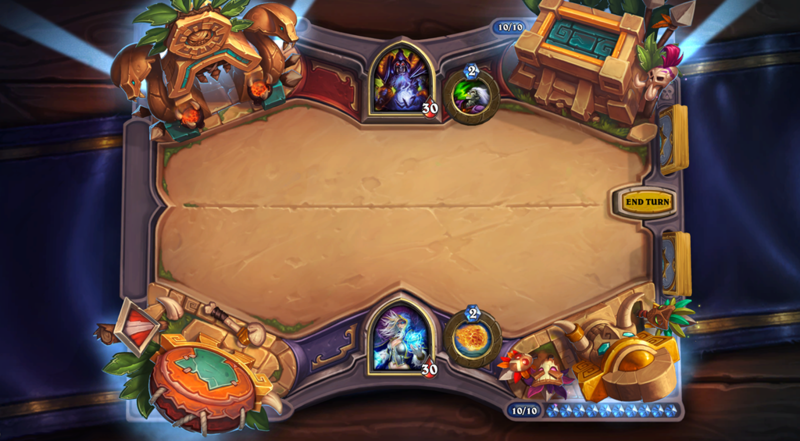 pretty sure halftime scavenger isn't a priest card? 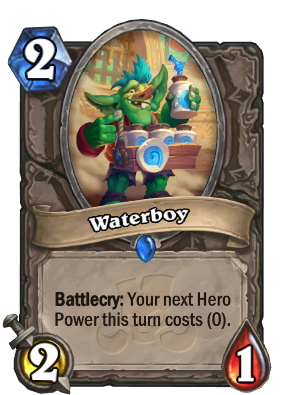 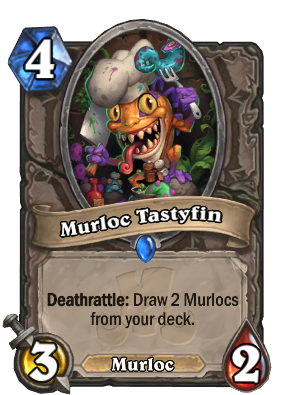 - The murloc quest is a card from the oldest standard set (except basic and classic), so it doesnt make sense to push the power level of that. 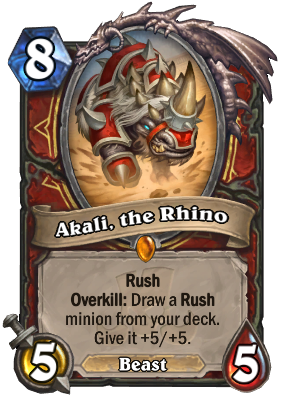 On the contrary, the last set before rotation is the perfect time to push the power level of decks that are rotating out but that never saw play. 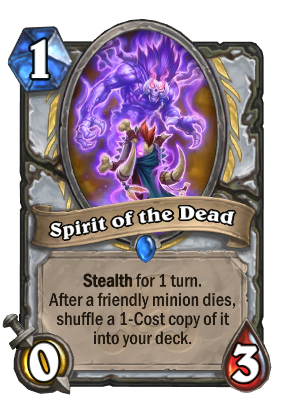 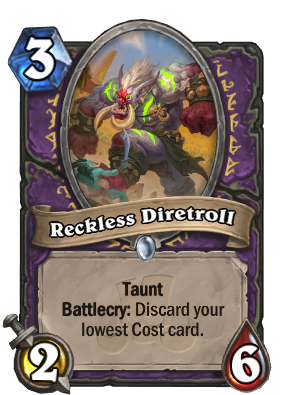 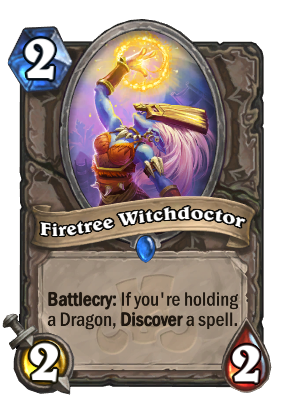 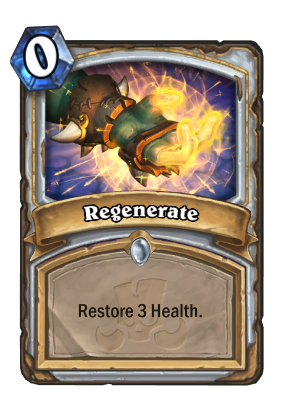 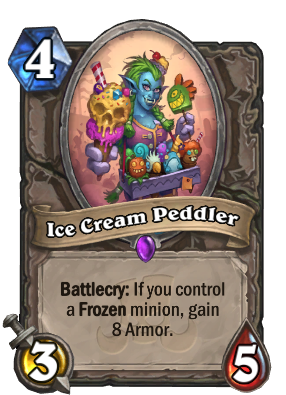 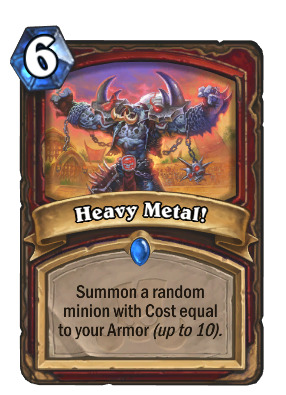 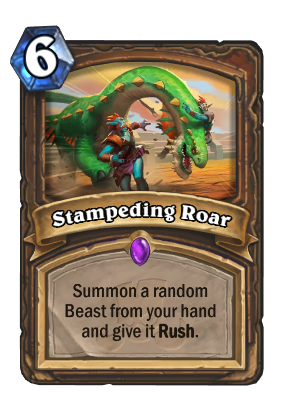 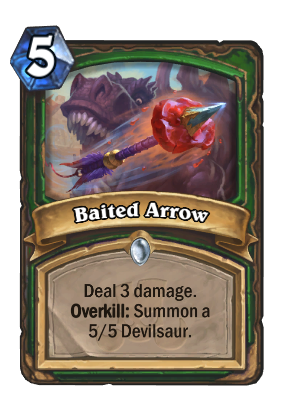 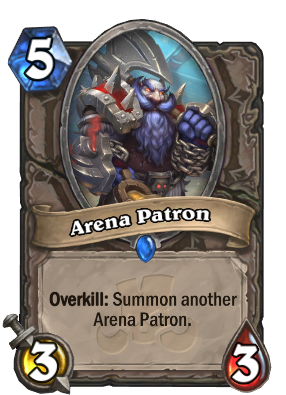 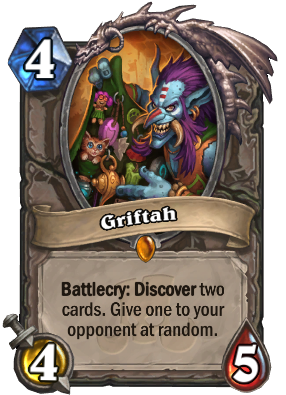 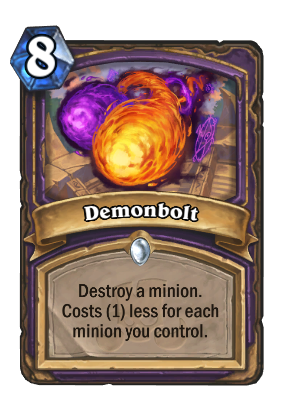 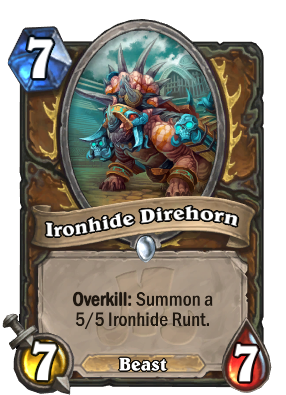 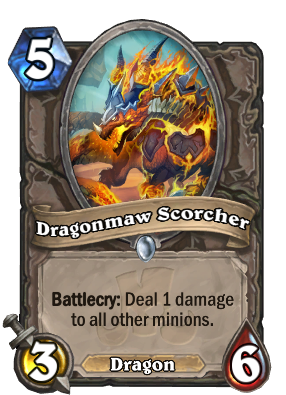 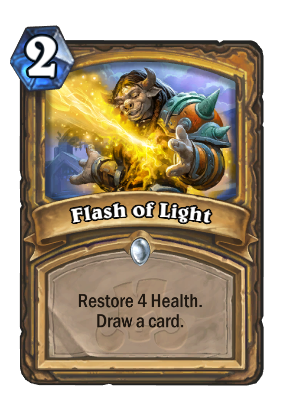 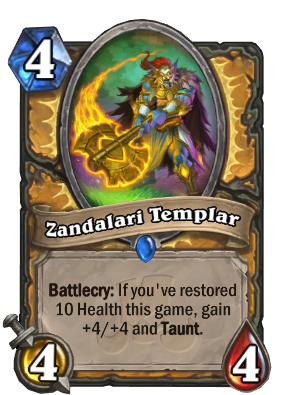 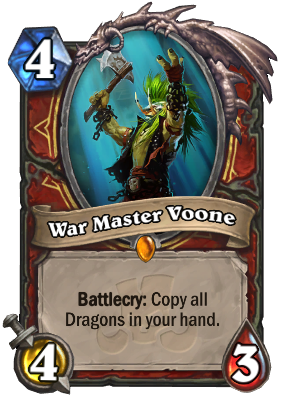 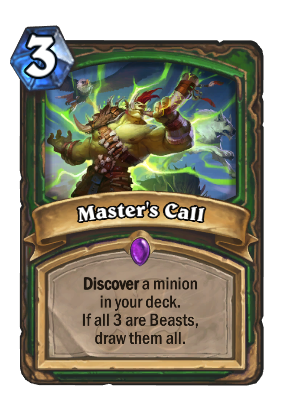 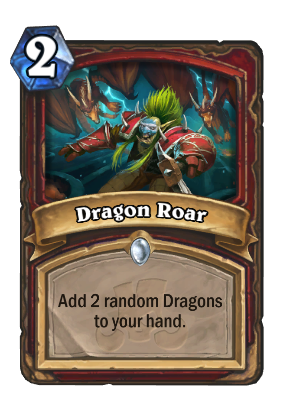 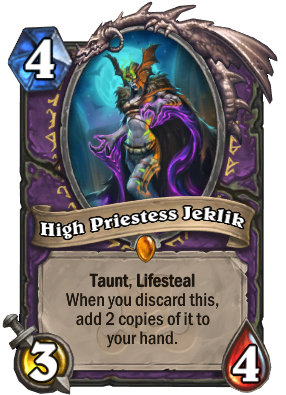 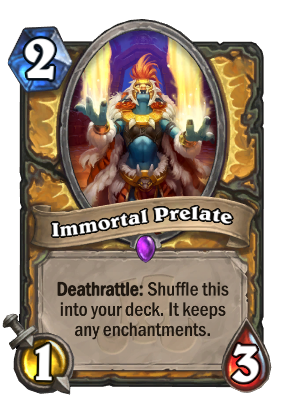 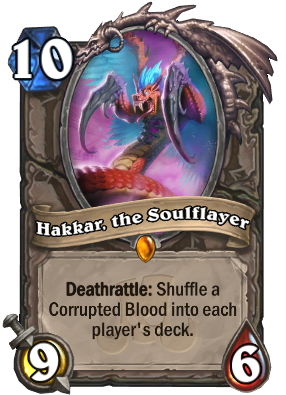 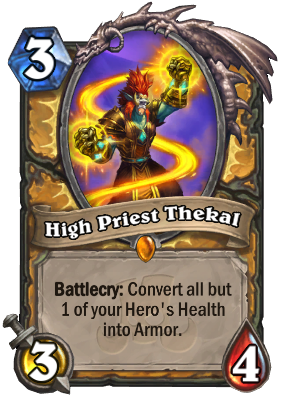 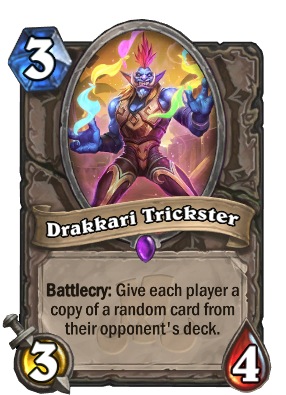 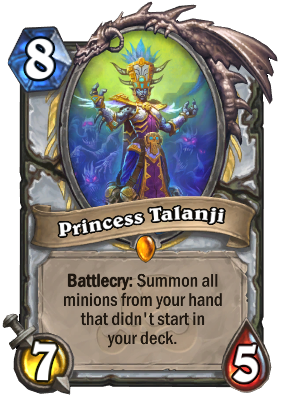 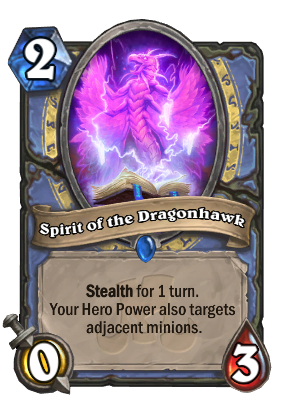 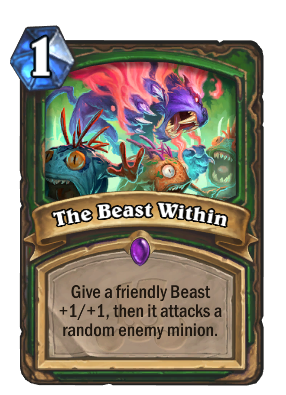 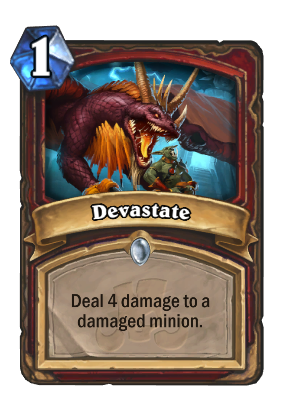 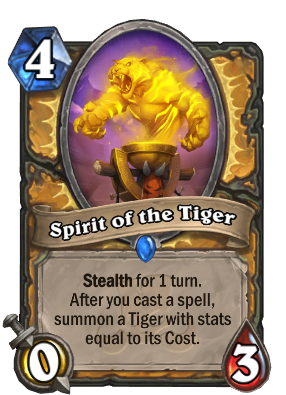 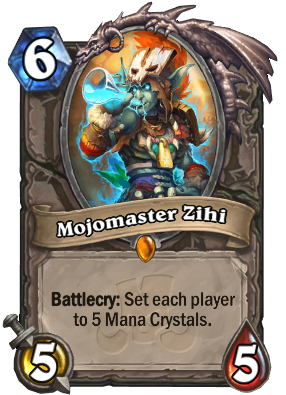 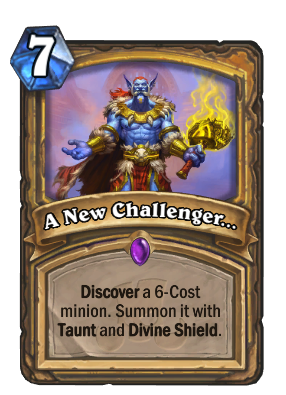 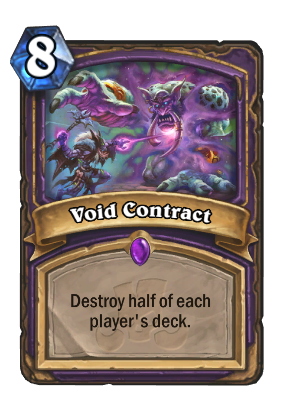 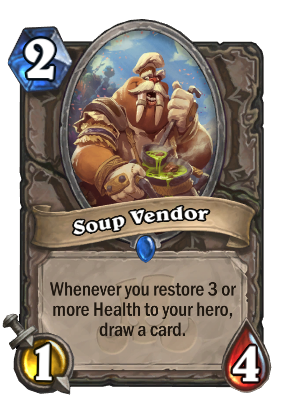 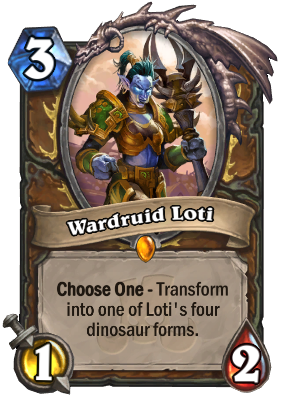 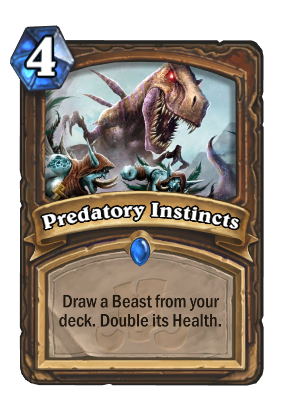 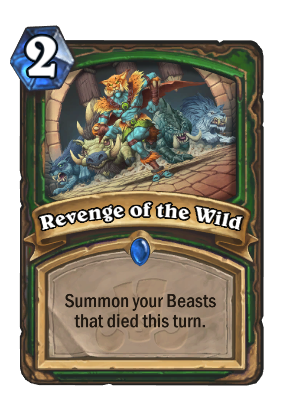 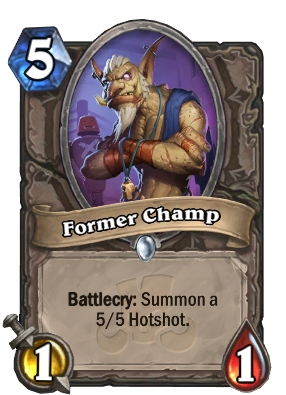 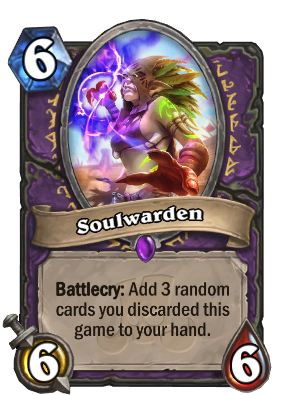 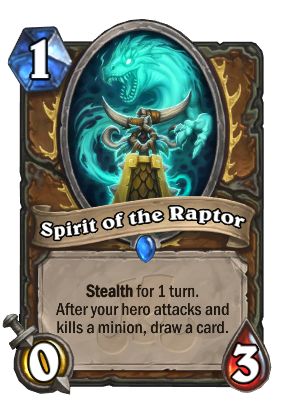 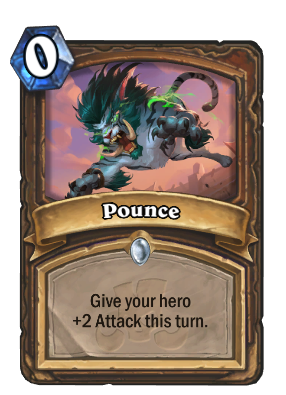 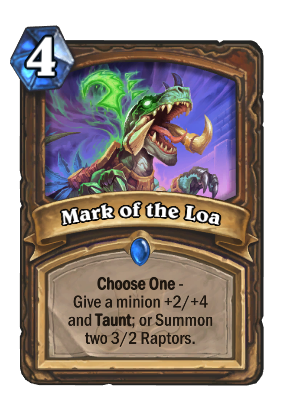 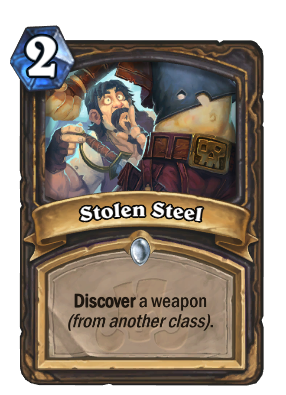 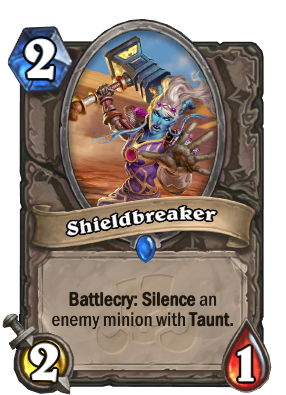 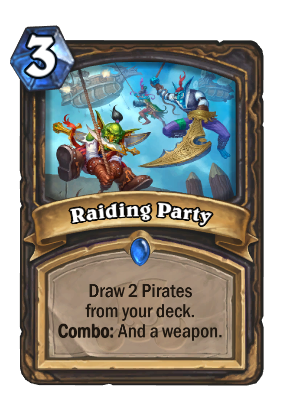 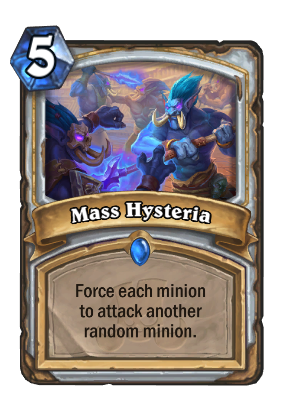 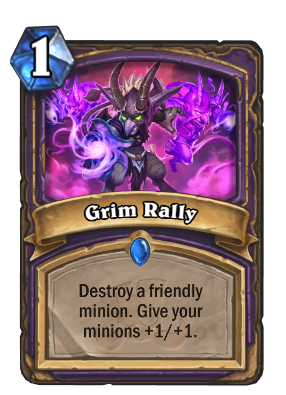 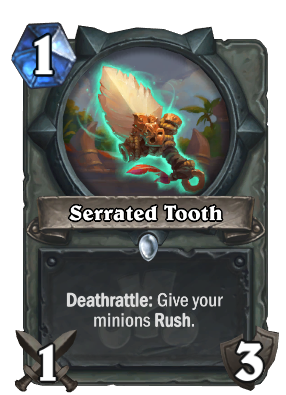 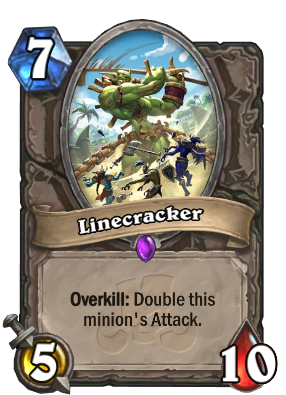 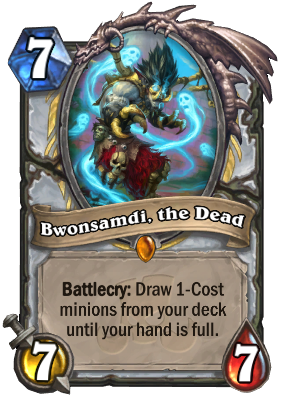 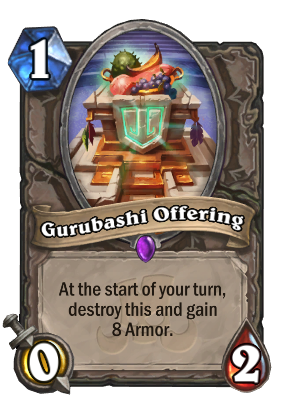 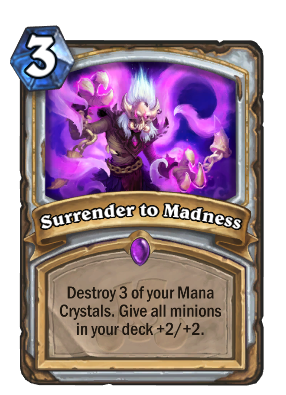 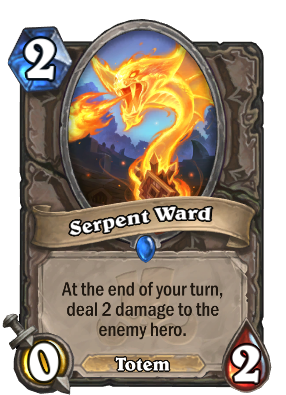 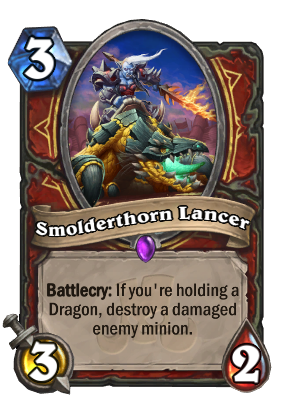 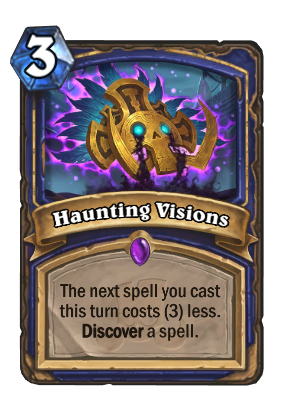 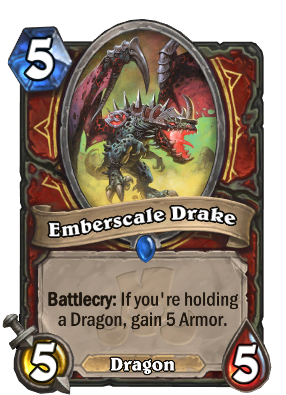 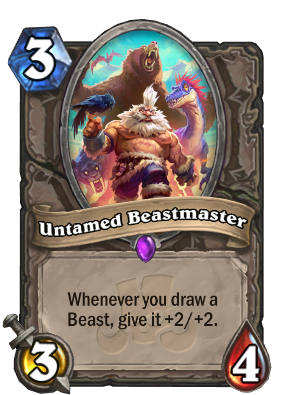 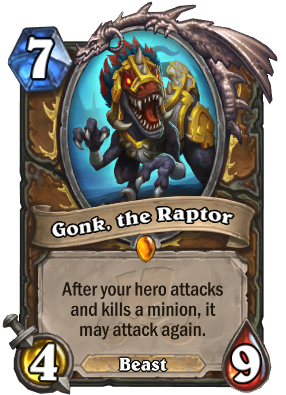 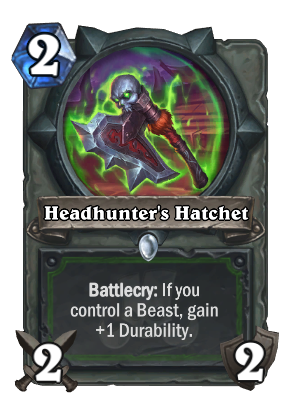 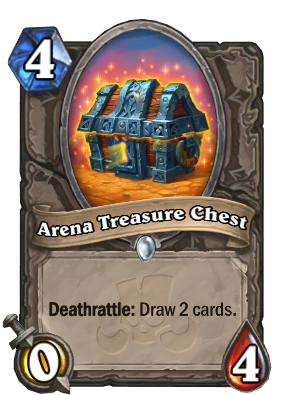 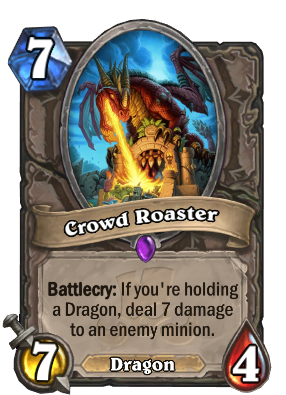 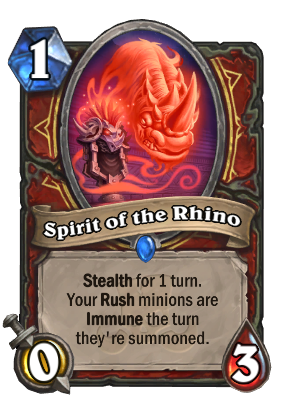 They did it for Dragon Priest a long time ago, and they're doing it for Quest Hunter, Quest/Discard warlock, and Quest Paladin in this expansion. 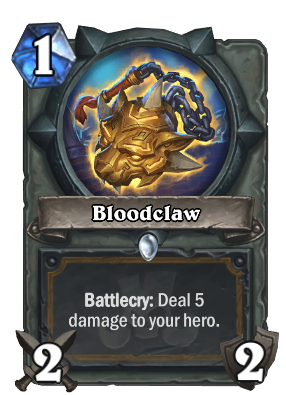 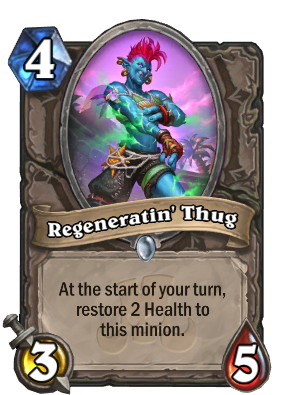 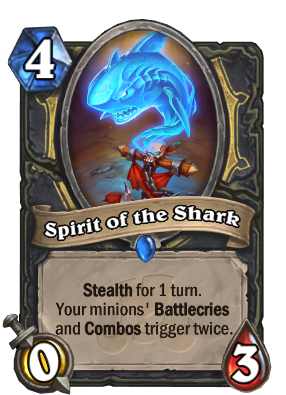 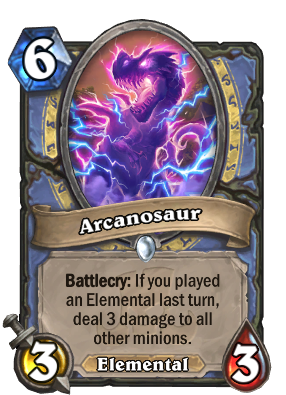 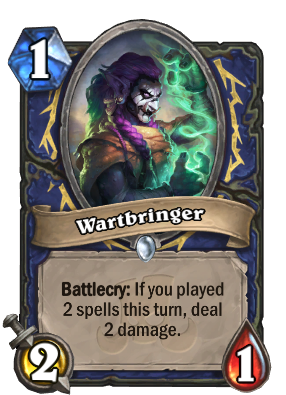 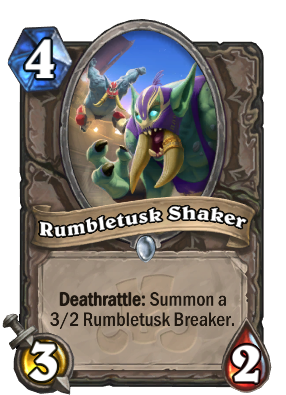 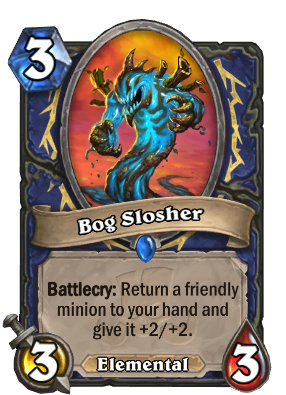 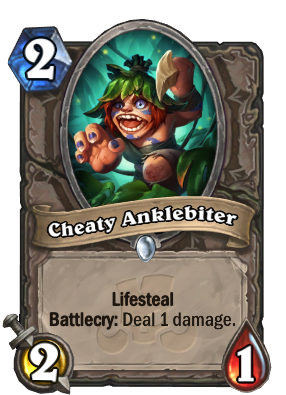 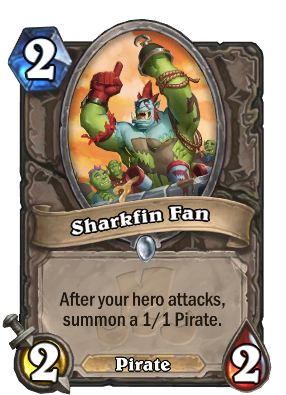 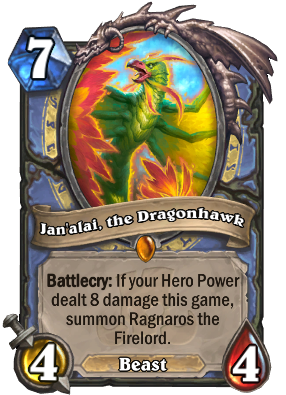 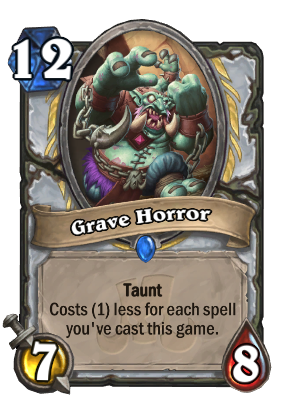 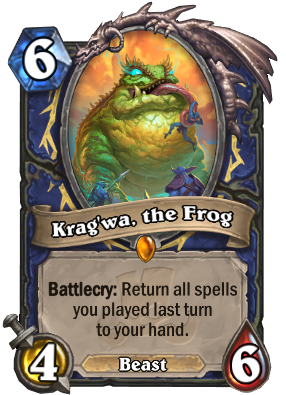 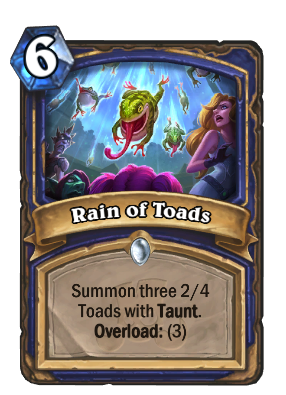 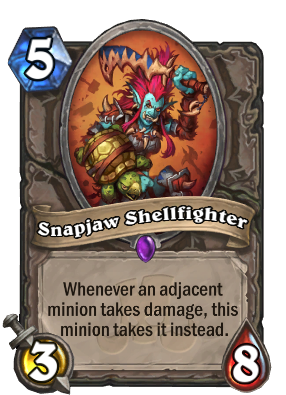 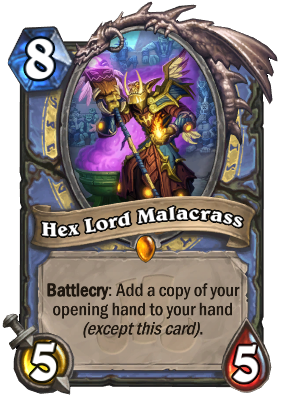 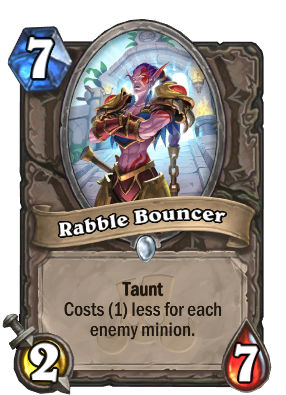 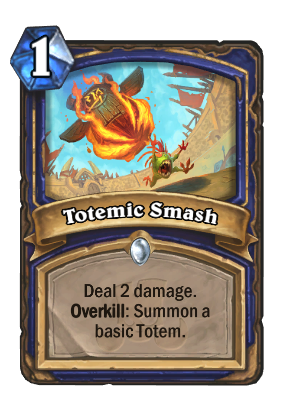 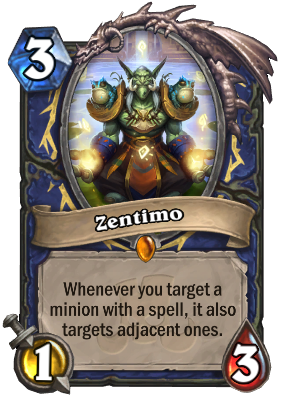 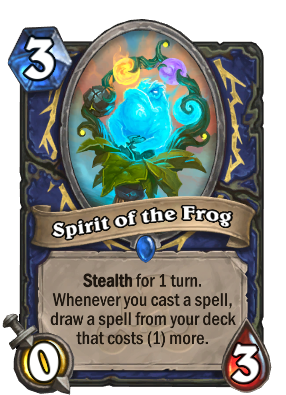 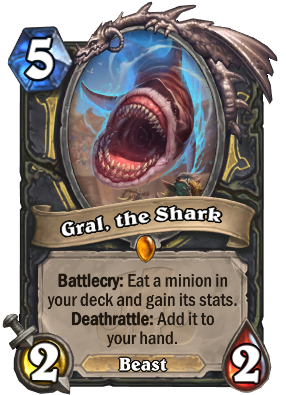 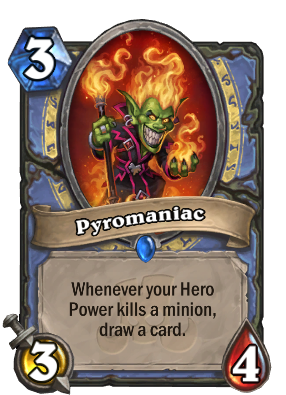 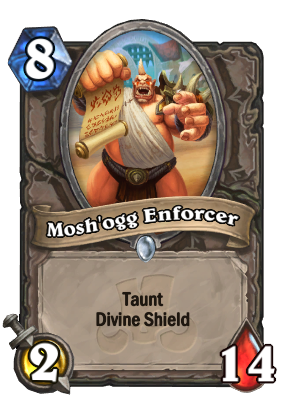 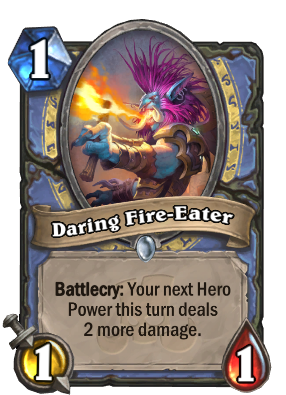 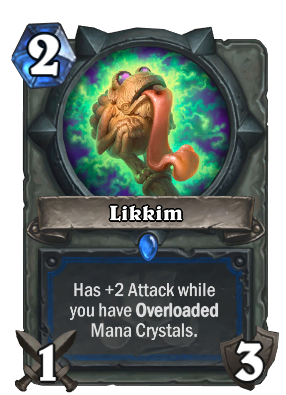 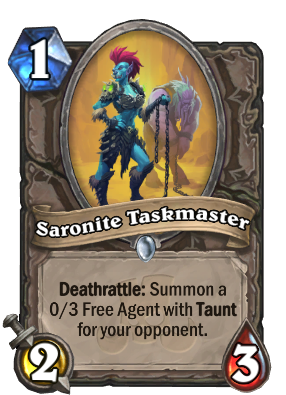 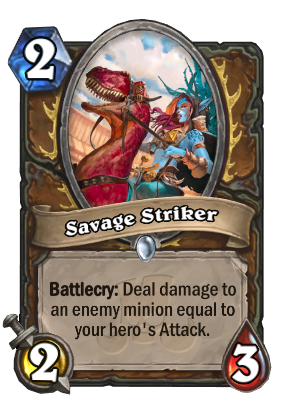 It would have been nice to see a little more love given to Quest Shaman, but murlocs being what they are, I can see it being a bit dicey upping their overall power. 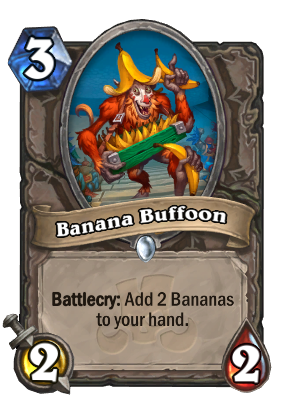 "So far, 135 cards have been revealed out of 135."